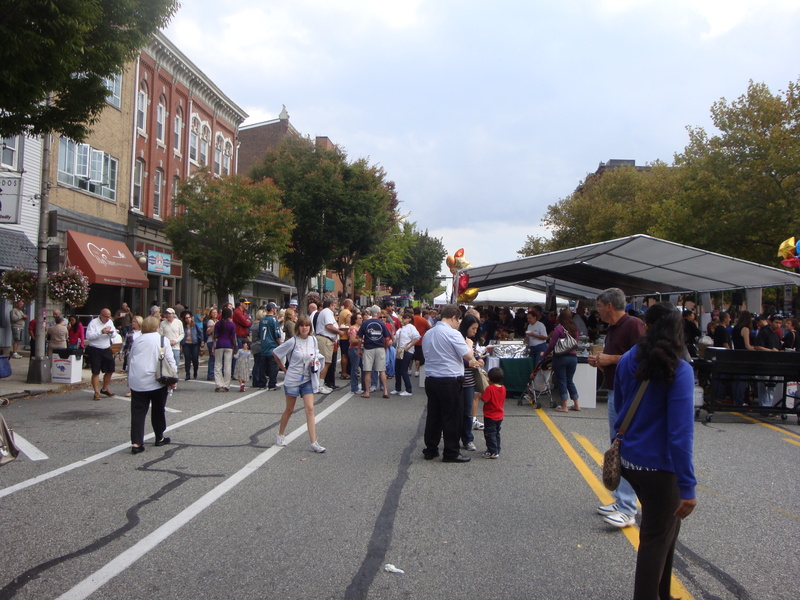 POTTSTOWN – Summer is time for savings in downtown Pottstown, especially this Saturday when the annual Sidewalk Sale takes to the streets from 11 a.m. to 4 p.m. According to Main Street Manager Sheila Dugan, the day will include offers from more than 40 downtown merchants, as well as face painting, a visit from Rainbow the Clown and collections of Pottstown School uniforms. 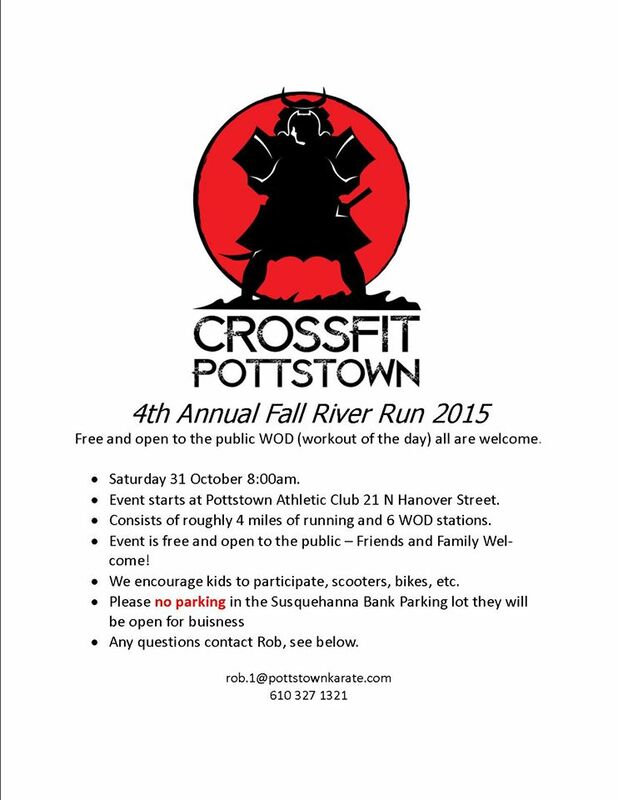 Demonstrations will be provided by CrossFit at 21 N. Hanover St. at 12:45, 2:45 and again at 4 p.m.
Also providing demonstrations at 307 E. High St. will be Red Cloud Kung Fu at 12, 1:30 and 3:30 p.m.